Searching for files on your PC is easy in Windows 10 thanks to Cortana's powerful natural language search. Cortana can do a lot of tricks for you in Windows 10, including sending emails, text messages, reading news headlines, and telling you about the weather. But one feature that’s often overlooked is Cortana’s ability to search files stored on your PC and in OneDrive using natural language. Note: If you haven’t activated Cortana, you can still use these natural language search terms; however, in my experience they aren’t quite as powerful when using plain vanilla Windows 10 search. 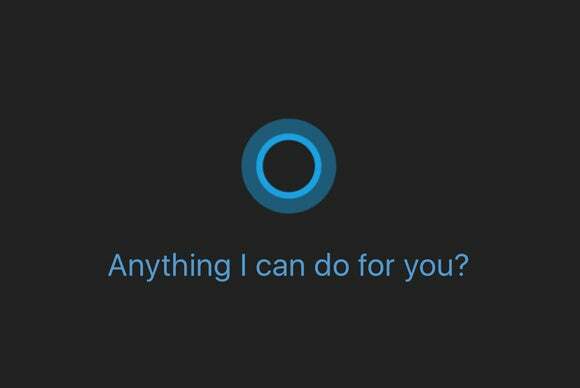 You can’t use Cortana’s natural language to find everything—in my tests, music files were out, for example. But when you want to do a quick search for that photo you snapped yesterday or the video of your kids from last week, Cortana can help. 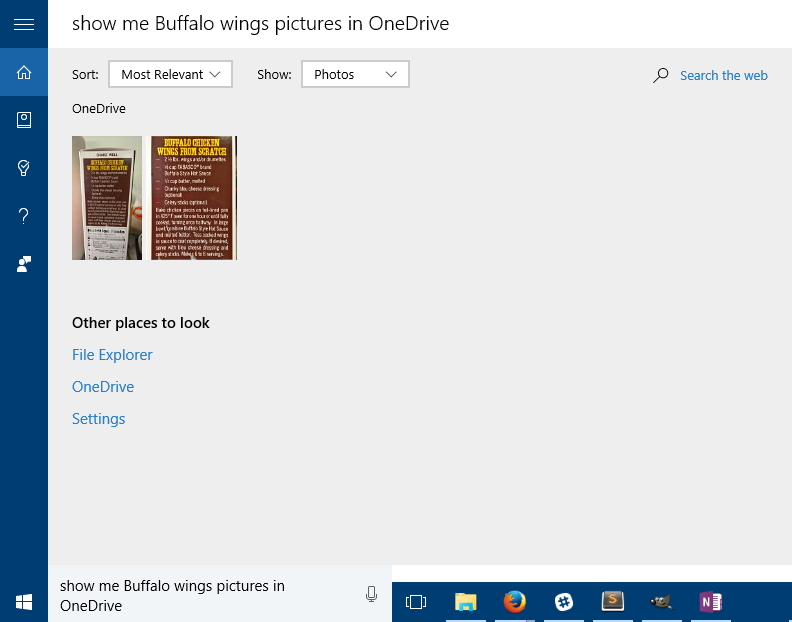 When you’re looking for files using Cortana, the most important terms to remember are “show me” or “find.” Almost every search will begin with that phrase, such as, “Show me pictures from last week” or “Show me documents from February.” In my experience, these general searches work fairly well, but sometimes items you expect to be there are missing from the results. Natural language search results in Windows 10. Windows 10 natural language search and OCR in OneDrive make a powerful combo. 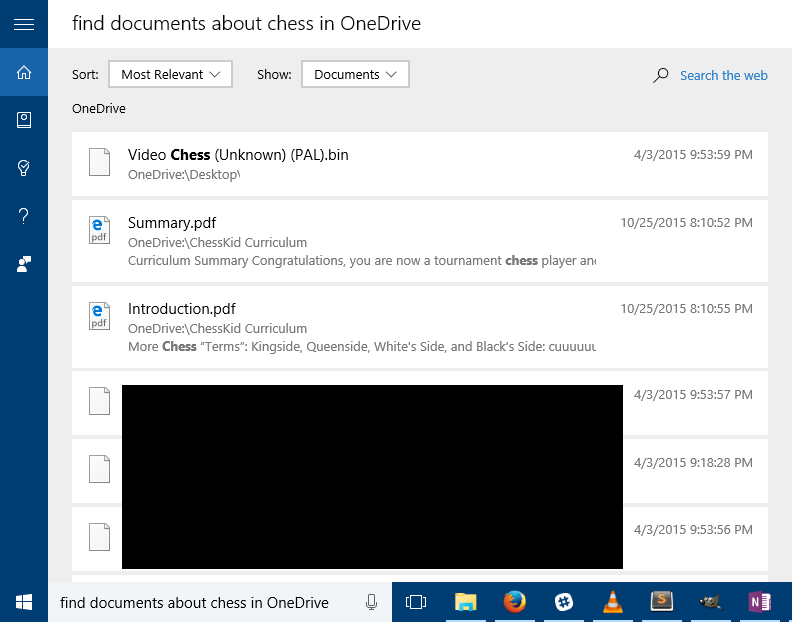 Searching OneDrive has one last handy feature thanks to the addition of optical character recognition for photos that Microsoft added to its cloud storage service just over a year ago. Say you snapped an image of a recipe for chicken wings, you can say, “Show me buffalo wings pictures in OneDrive.” For this search you must specify location since Cortana might assume you’re asking to search the web, not your files. 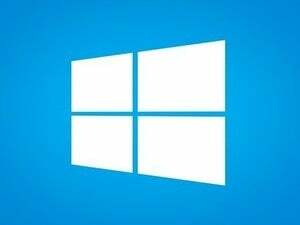 Natural language search in Windows 10 is a powerful tool. It’s not perfect, but more often than not it can get the job done.